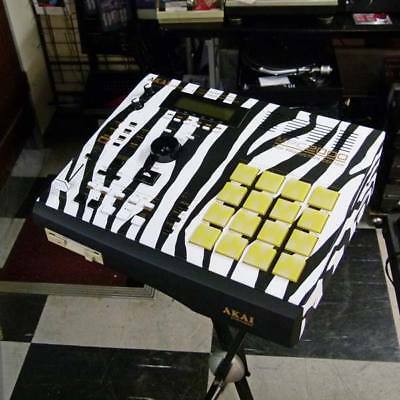 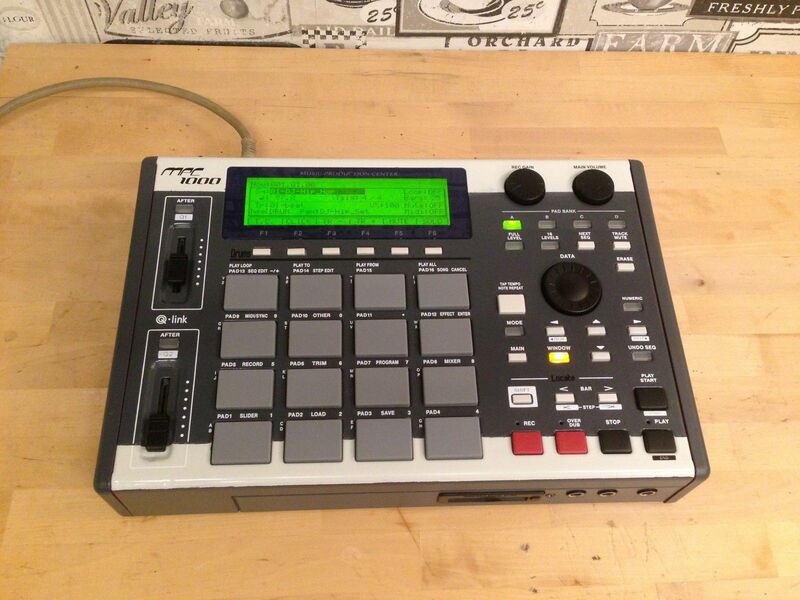 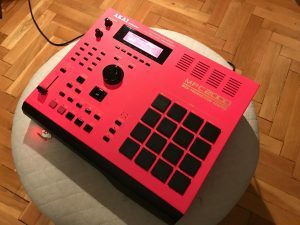 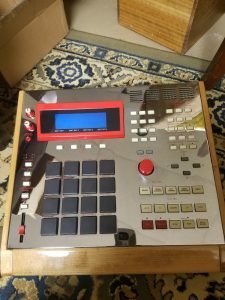 “West Coast Super Producer “Young Tre” is selling his Custom Akai MPC 3000 by Bruce Forat. 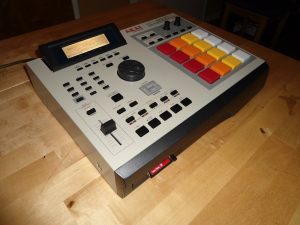 Own this time machine With fully functional ZIP Drive. Go back in time with this ” timeless Drum Sequencer/Sampler. 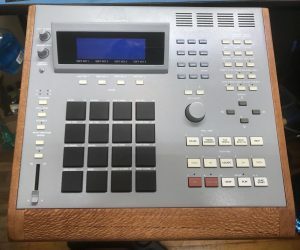 Rare sampling drum machine and sequencer. 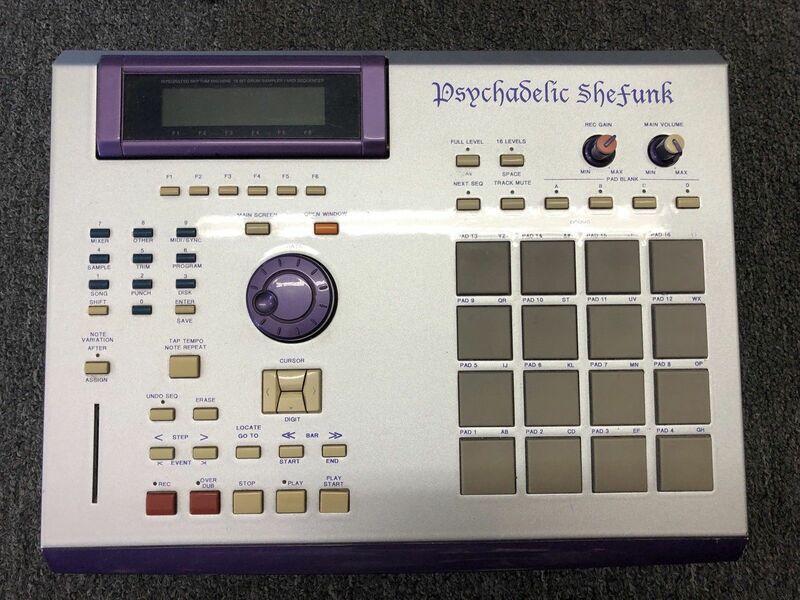 “CONDITION: This custom MPC 4000 has very minor flaws. It is truly a beautiful machine. 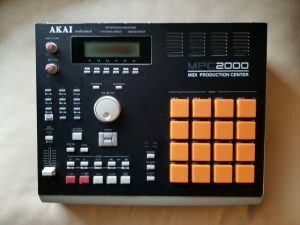 Definitely one of my favorite MPCs of all time. 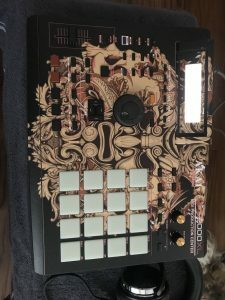 Coming from a Smoke free and pet free studio. 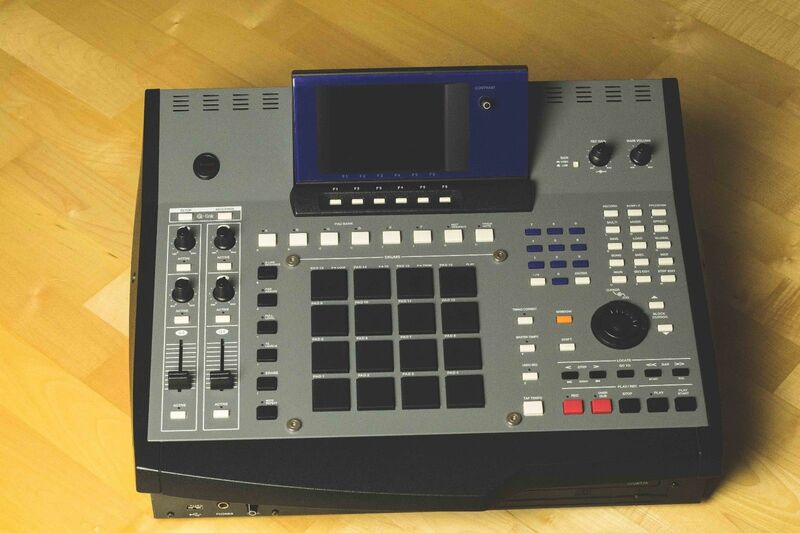 FEATURES: 512MB of Memory and 256GB Hard drive. It has plenty of space to store all your beats and kits. You can easily transfer files to and from your computer with a usb flash drive. 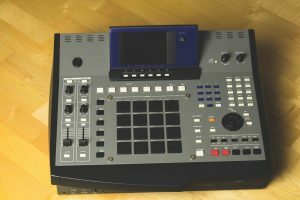 It doesn’t include the 8 outs but can be purchased and installed separately. 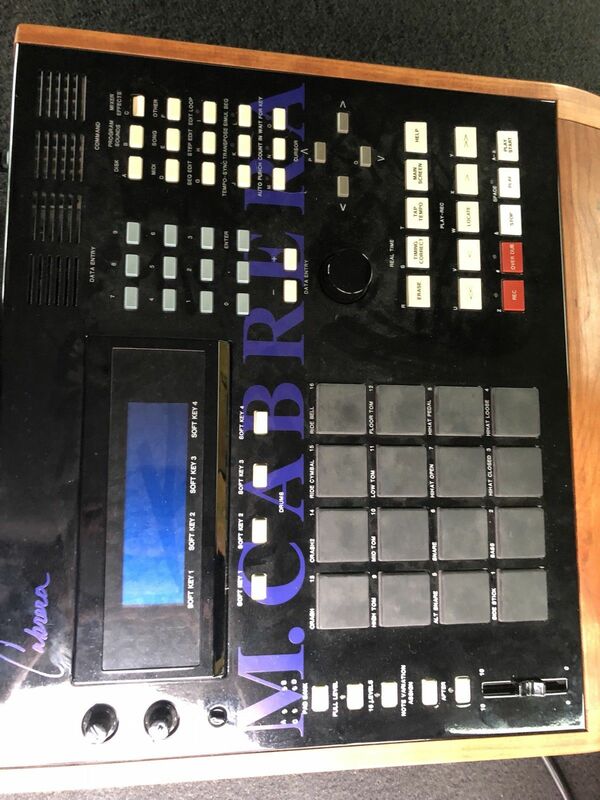 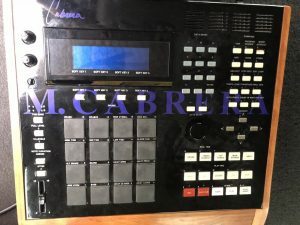 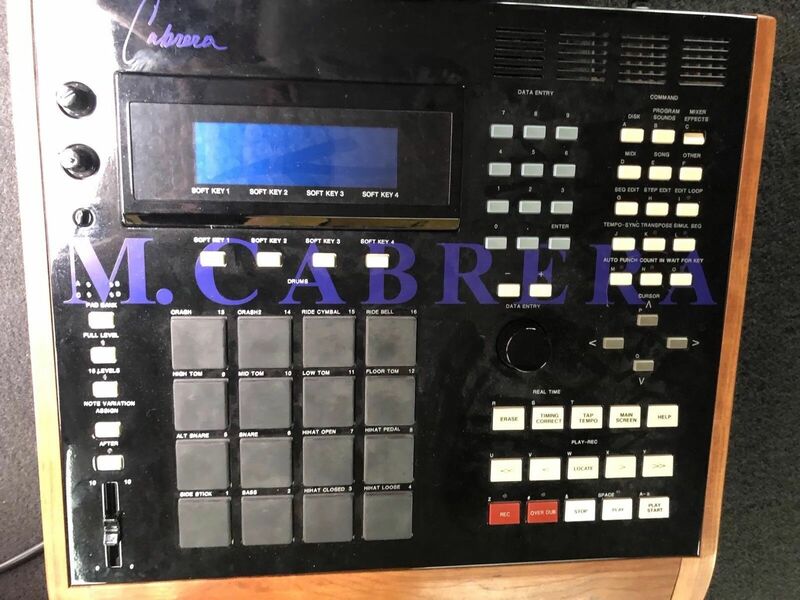 “THIS IS VERY RARE CUSTOM MPC1000 IN SP1200 STYLE FULL SERVICED. 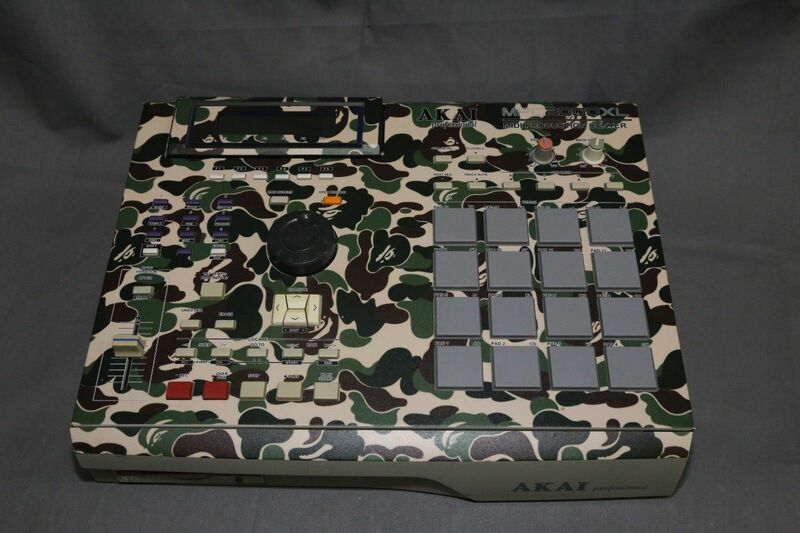 AND CUSTOM PAINTED SIDE PANELS. 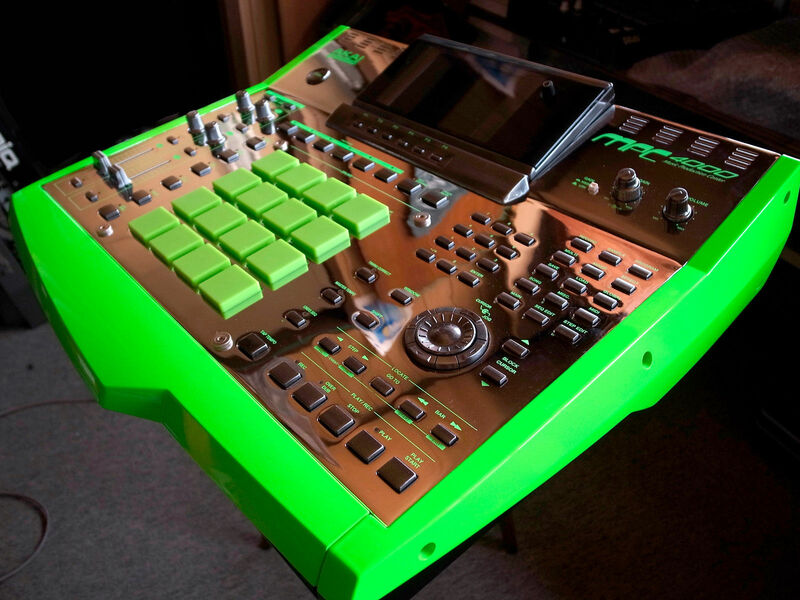 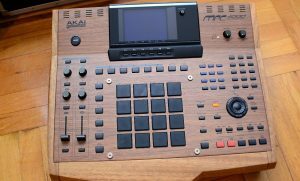 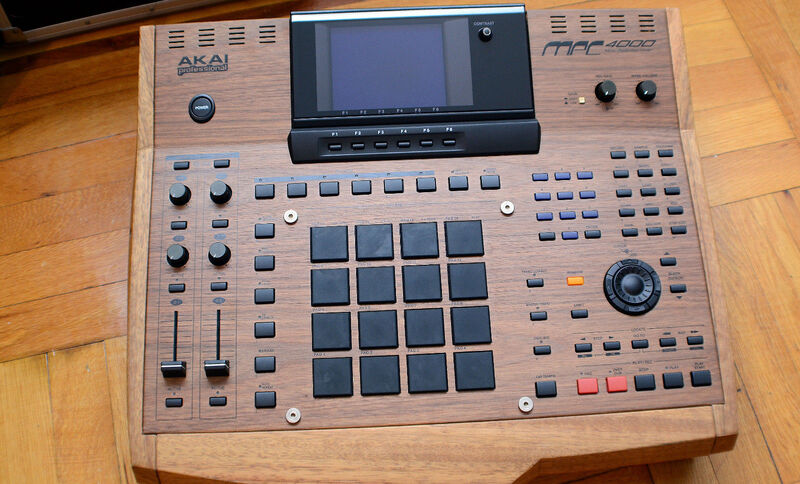 This MPC has totally CUSTOMIZED in SP1200 STYLE. 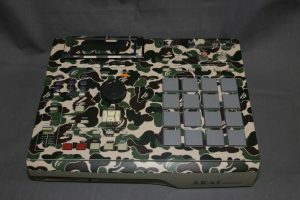 The housing has been repainted and printed in special WHITE Color,so not skin or stickers. “his unit is CLEAN and 100% working condition, properly inspected and fully serviced, everything works as it should. 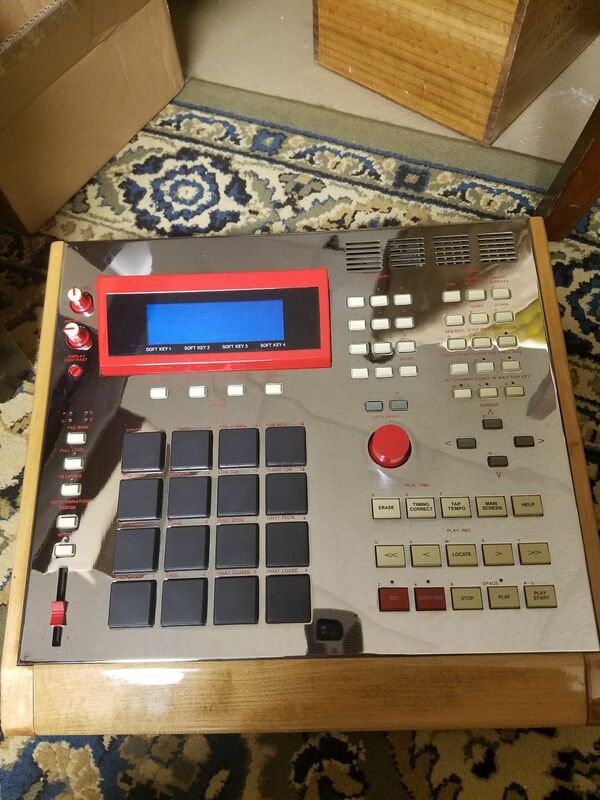 This awesome Akai MPC 2000XL w/maxed RAM installed has been professionally serviced with brand new tact switches (no need to press hard or press several times), brand new jog wheel and fader slider posts, so basically you have a brand new boards here… also it was cleaned inside and outside completely, LCD display is bright and clear with no lines or dead pixels. 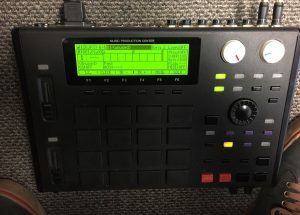 NOTE: unit takes 8 seconds to show main screen when booting due we are using a modified screen on this unit but this won’t affect item functioning at all, we are just mentioning this detail to provide the best description as possible. All the LEDs has been replaced for this beautiful bright RED LEDs (instead of those outdated green LEDs). 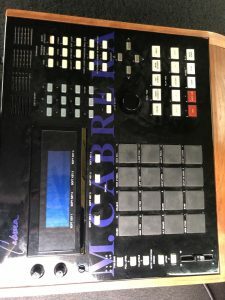 CF card drive (non hot-swappable) with 1GB CF card included loaded drum kits and a power cable to help you start making beats just out of the box! 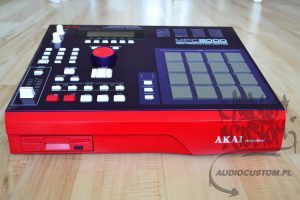 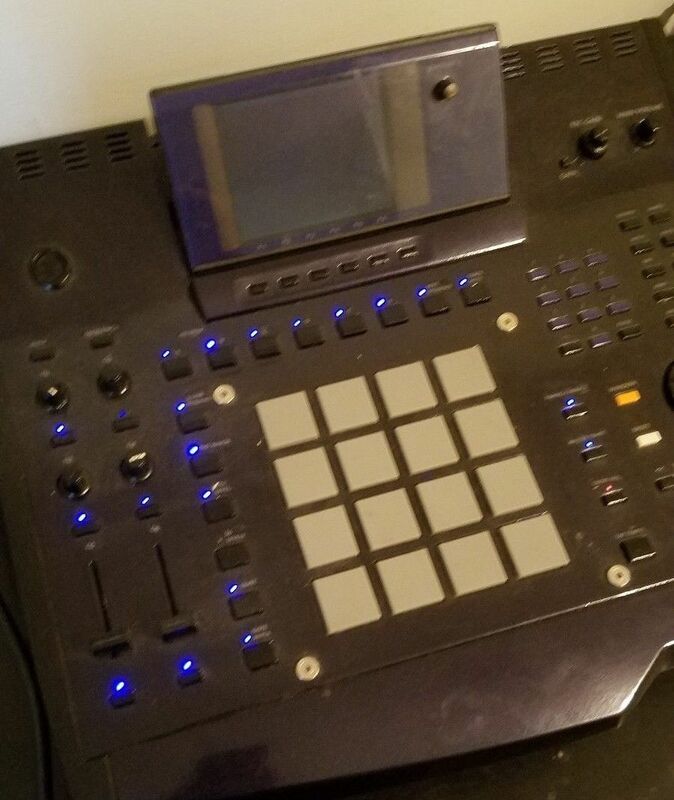 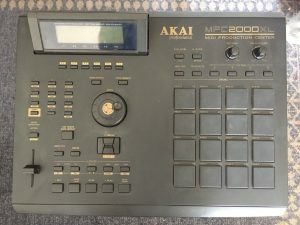 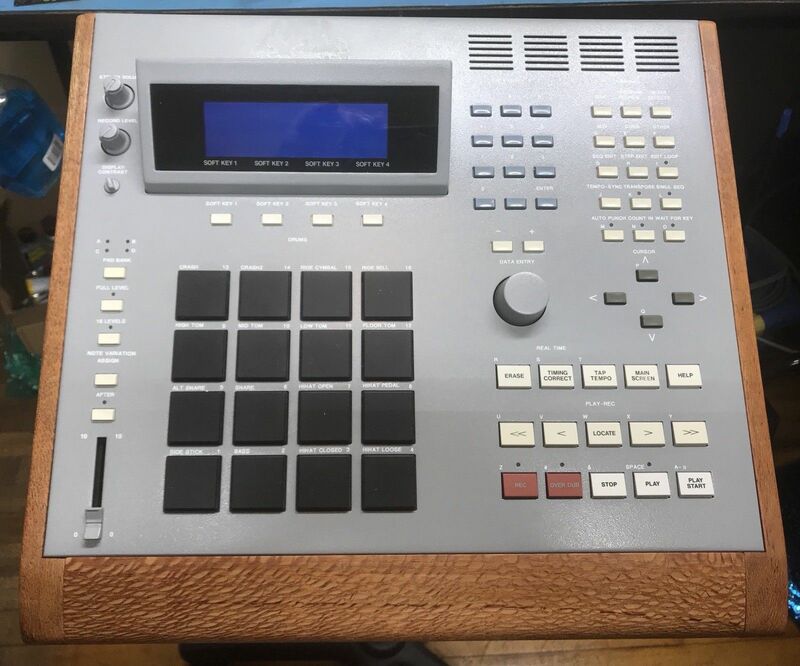 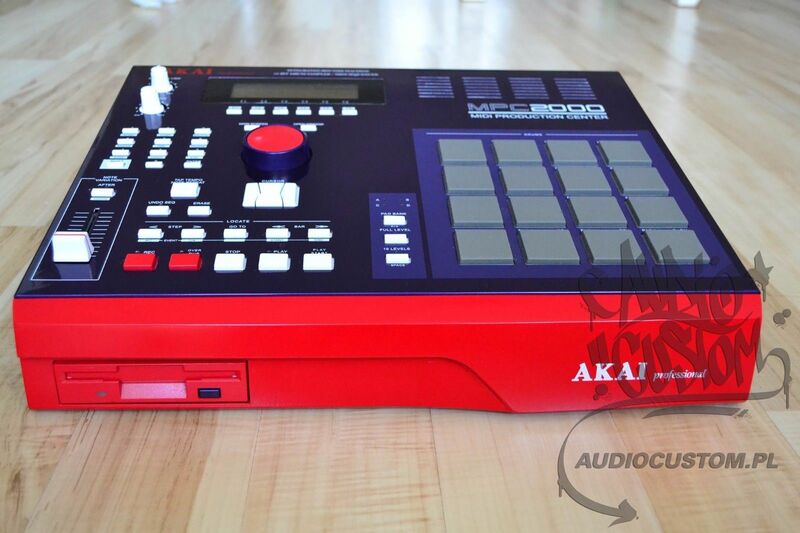 This is a used unit and being almost 20 years old (the Akai MPC2000XL was released in 1999!) 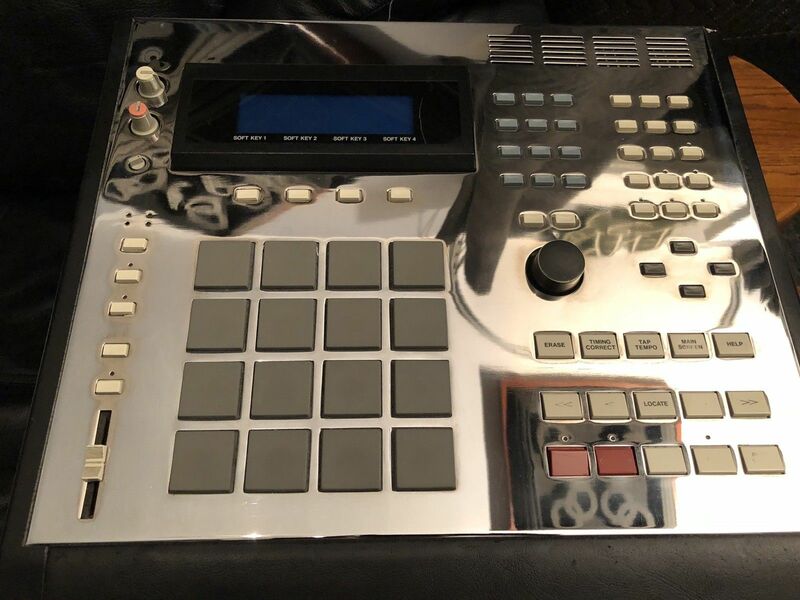 you can expect some signs of wear like small scratches/dents but all that is just cosmetic and it is expected in a unit this old, however as stated before everything was replaced inside so it is working as new. 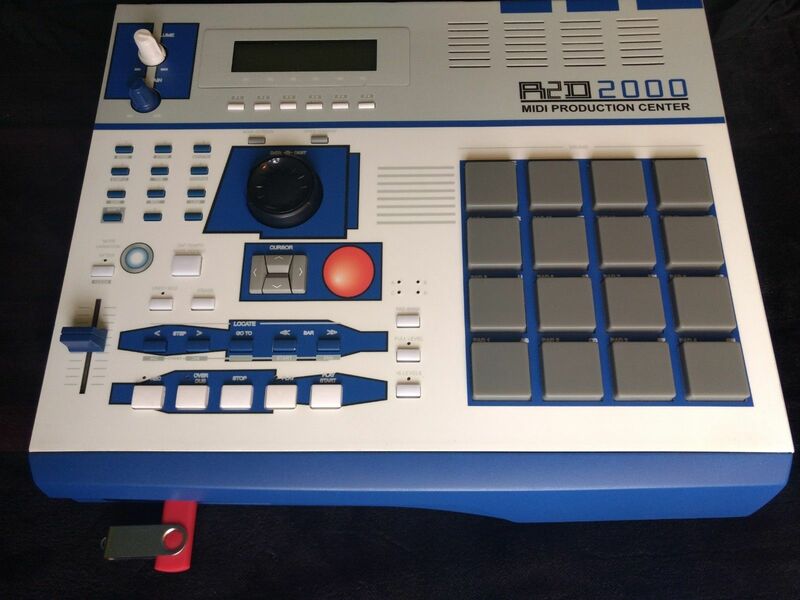 I’m selling a MPC2000 Classic Custom.